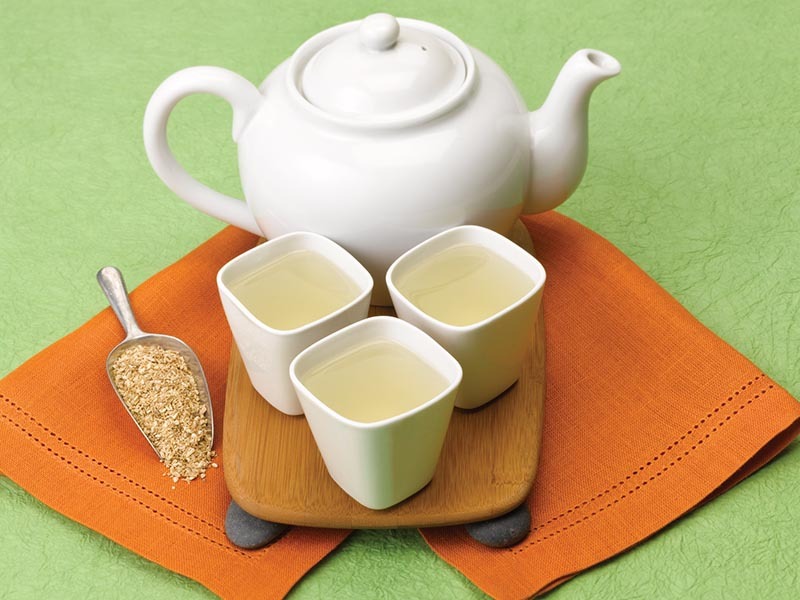 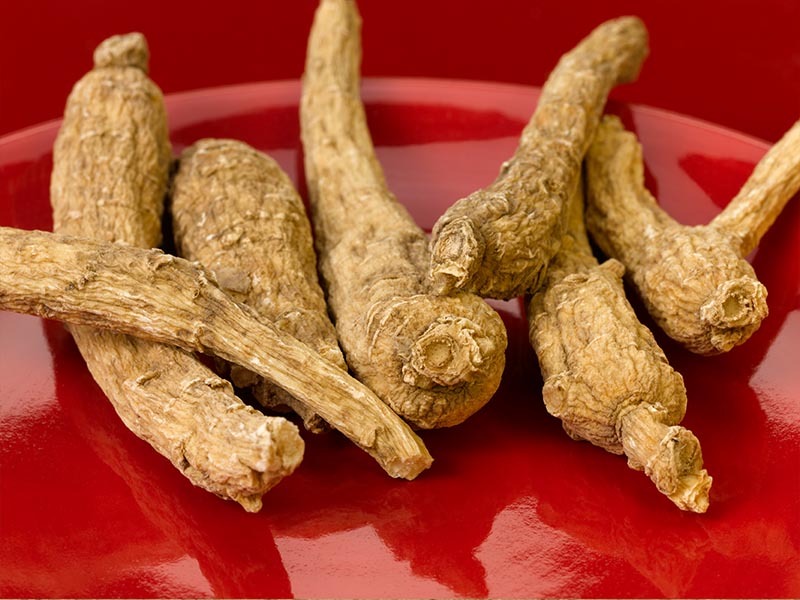 and must contain 100% pure Wisconsin Ginseng, grown and harvested in Wisconsin. 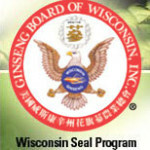 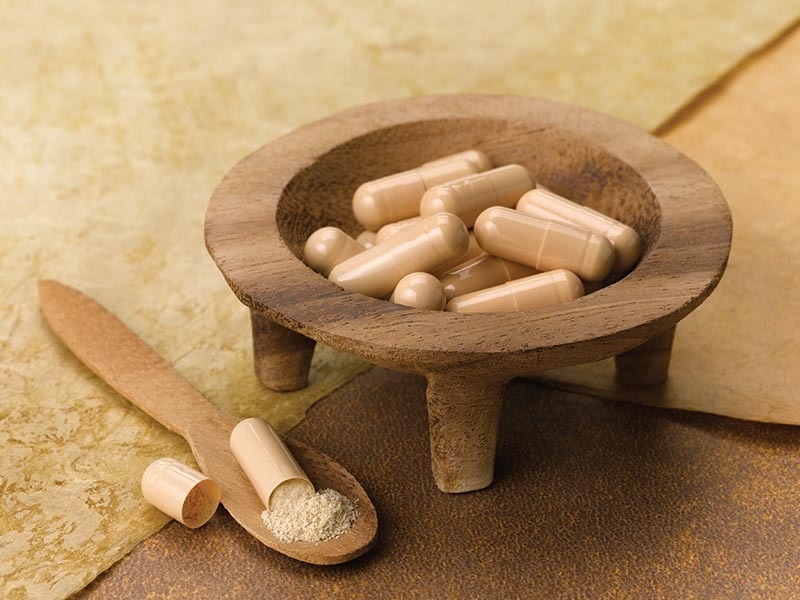 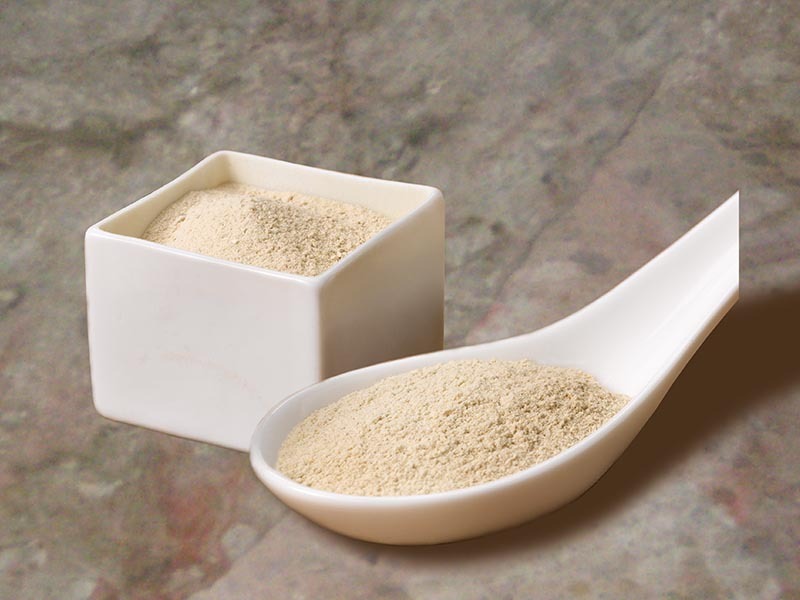 The Wisconsin Seal program is a two decade-old program meant to help consumers identify products with pure Wisconsin Ginseng. 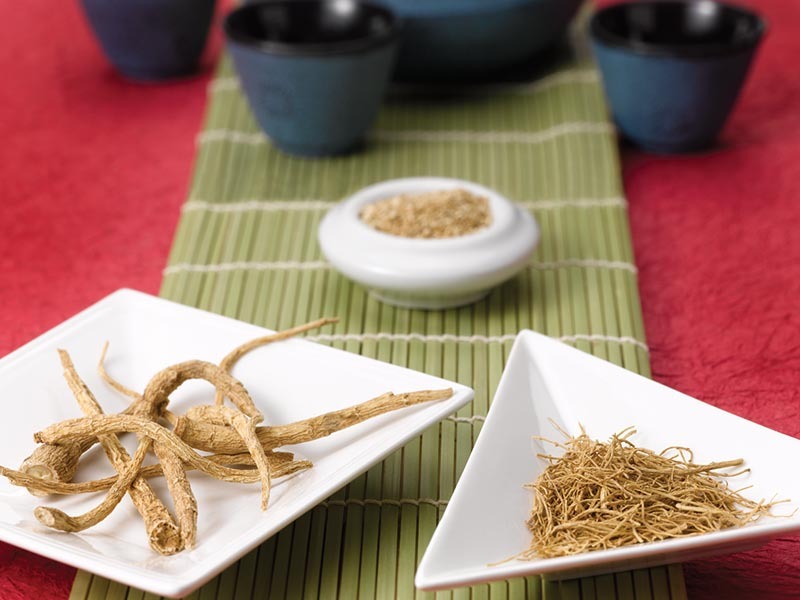 Packaged products bearing the official Wisconsin Seal® must contain 100 percent pure Wisconsin Ginseng, grown and harvested in Wisconsin.